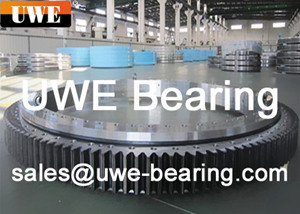 5-20 days for standard, 30 days for non-standard. 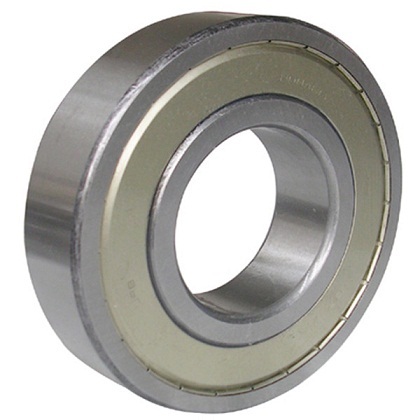 F624 Metric Deep Groove Ball Bearing 1.Size:4X13X5mm(open); 4X13X5 mm (closed) 2.Material: Gcr15, Stainless steel, 440C, 304, 316, Plastic POM, Nylon, Rubber, Copper, Carbon steel, Powder, Ceramics etc. 3. 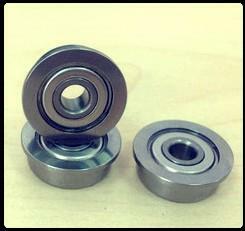 Small Flange bearing.